While we’re still gearing up for our first Plutus Voices event of the year, where we hope to see many members of the Phoenix branch of our community, we’re excited to announce details about our next event! 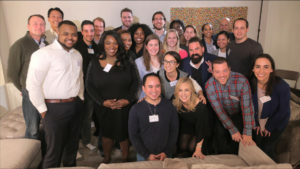 On Thursday, April 25, the Plutus Foundation will bring Plutus Voices to the Los Angeles area for an evening of networking, fun, and great information that will inspire us all to be more effective inspirations for our own communities. 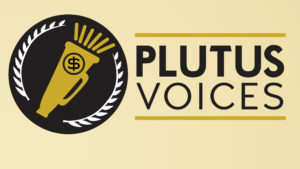 If you haven’t been to a Plutus Voices event, you may not know what to expect. It’s a meet-up for our community with a healthy dose of motivating conversations. We will have snacks and drinks and time to mingle, but we’ll also have important discussions where everyone has an opportunity to be heard; this isn’t your average session with a speaker. This event outside of L.A. — in Irvine — will focus on the intersection of the issues of personal finance and mental health. Many members of our community have told the Plutus Foundation that they would like to choose this topic for learning more and applying knowledge to their work as independent members of the media (with our blogs, podcasts, videos, and books). As a result, we are putting together people who can share their experiences, personal and professional, in a format that gives everyone the opportunity to learn from each other. Plus there will be wine and snacks, as usual. Sponsorships are still available for this event; support this free event by contacting us. The event will be hosted by Winnie Sun, founding partner of Sun Group Wealth Partners and CNBC Financial Advisor Council Member, at her own studio at 17500 Red Hill Avenue in Irvine. We will begin the program promptly at 6:00 pm on April 25. A donation of $25 is suggested. Donations to the Plutus Foundation go to ensure we are able to continue running innovative programs and supporting financial literacy efforts. The event is free otherwise, and attendance is limited. A waiting list is available once all tickets are reserved. Here is more information about the event and ticket availability. 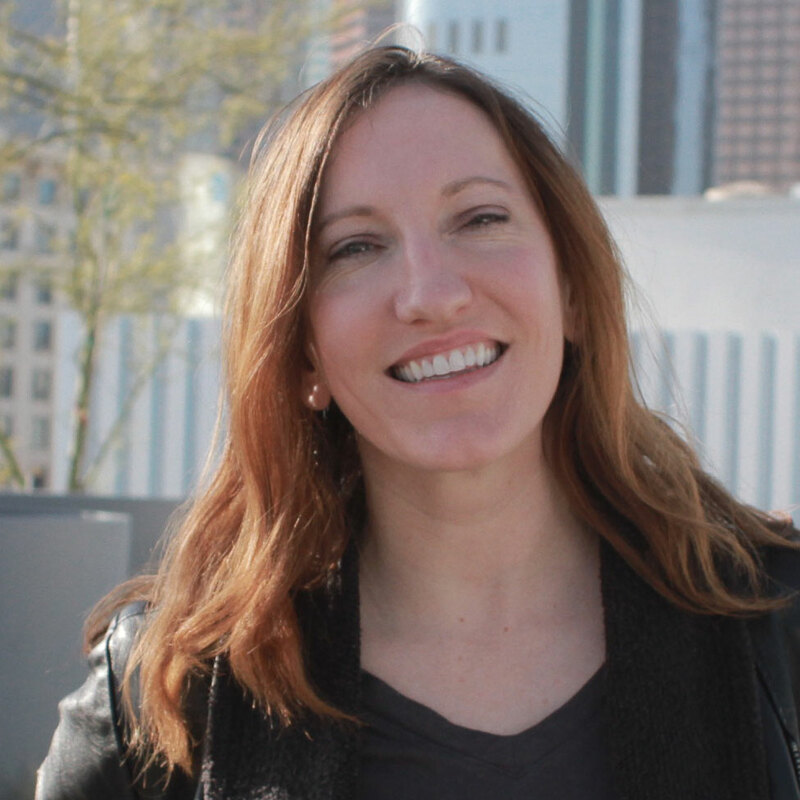 We pleased to announce our first speaker, Melanie Lockert. Melanie received the Plutus Foundation Service Award at the 9th Annual Plutus Awards for her work advocating for awareness of mental health issues. She is the founder of the blog and author of the book, Dear Debt. Through her blog, she chronicled her journey out of $81,000 in student loan debt. She is also the co-founder of the Lola Retreat, which helps bold women face their fears, own their dreams and figure out a plan to be in control of their finances. She is passionate about empowering women, helping others get out of debt, and focuses on the intersection of debt and mental health. Every September she organizes a Suicide Prevention Awareness Blog Tour, to help share resources for those struggling with debt and suicide. You can find her at DearDebt.com and @DearDebtBlog.